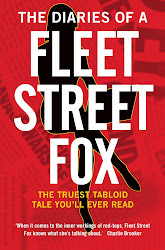 fleet street fox: A crying shame. THIRTEEN years ago a country which had 4million or so children living in poverty announced it would do something about it. Their leaders, just two years after being elected in a landslide, vowed to stop children growing up cold and hungry, failing at school, and being trapped in poverty their whole lives. In fact, said the leaders, they'd wipe the problem out by 2020. It was a great idea, rather let down by the fact it took them four years to agree how to measure poverty, nine years to get around to planning legislation, and another 18 months before the laws were agreed and came into force. Thirteen years on, 3.6m children are still growing up poor and hungry in that country. It's predicted to hit 4.2m in the next four years - a third of all their children. Things are so bad that for the first time ever Save the Children has announced a new fundraising campaign to buy them blankets and food. Only we're not talking about somewhere gloomy and grim in Africa. This is Britain in 2012. 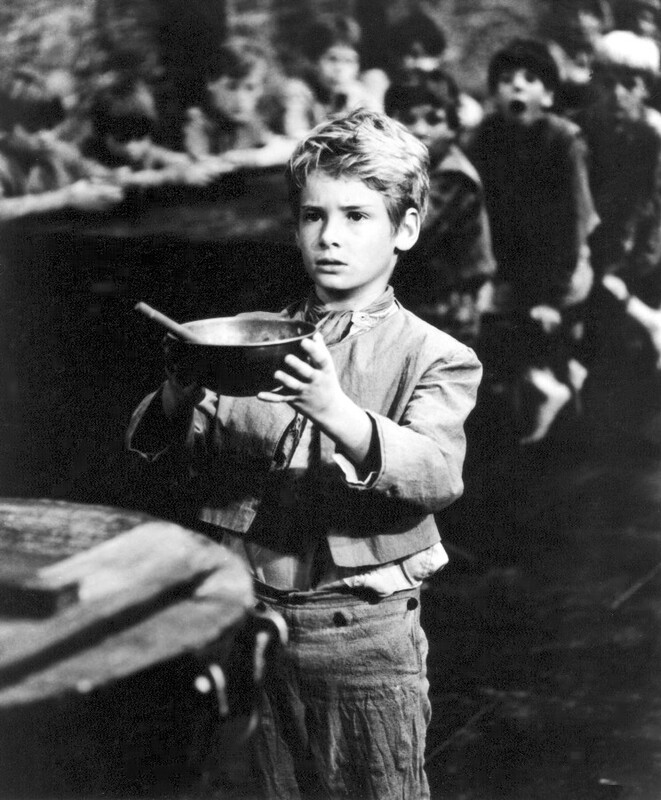 This is a country in which one charity alone is launching three new food banks every week. Two fifths of their clients have had their benefits temporarily stopped. On our radios and televisions are parents saying they can't afford bread, so feed their children on crackers instead. Meanwhile the poor are offered £5,000 loans at interest rates of 2,000 per cent. It's not all down to being workshy: half of all children who grow up hungry have at least one working parent. They're not hungry because mum or dad is lazy, but because mum or dad isn't earning enough to pay for bread and electricity in the same week. Well, crisis loans for people suddenly in trouble have been cut. So if you leave a violent partner, lose your job, or are suddenly bereaved your local council is more likely to send you to a charity food bank than help you out with the rent for a week or two. The Office of Fair Trading has refused to cap the charges of doorstep lenders, as this would reduce competition and heaven forfend that loan sharks should cease to predate on the poor. Oh, and the Secretary of State for Work and Pensions who has a legal responsibility to say how he will reduce child poverty reckons the real problem is that despite spending four years talking about this already, we measure it wrong. At the same time childcare costs have risen three per cent to an average of £100 a week - forcing many parents out of work and onto benefits. Droughts in the US and Russia has pushed the price of wheat up by 28 per cent, corn by 26 per cent and soya by 18 per cent. Aside from the cost of staples like bread, this increases the cost of animal feed and thus the price of meat and eggs. In Britain the wholesale price of carrots has shot up 44 per cent in a year thanks to the wet summer. Potatoes are a third more expensive than last year, with tomatoes and onions close behind. So the cost of a meat stew - for centuries a cost-effective and healthy staple of the humblest diet - has risen more than caviar or champagne. Because we live in a time and a country where you can always see a BMW or Mercedes, where there's lots of shops selling £80 football strips and there seems to have been plenty of people able to spend hundreds on tickets for the Olympics, it's easy to assume that starvation is no longer a problem. For most of us, it's not. We spend more on food and interest rates and complain about the price of electricity, but have no need to worry that Bob Geldof or Bono might turn up on our front doorstep whining about how awful it is to be poor. But millions of families do. Eighty per cent of poor parents borrow money to pay for food. One in 10 goes hungry so their children do not. Today 450,000 of those 3.6m children won't get a hot meal. Those families argue more, struggle more, are less happy, and more likely to break up. Those children are six times more likely to leave school without qualifications. They will die, on average, eight years earlier than children raised with enough food to eat. In medieval times we put the poor in the stocks, whipped them, branded them with a 'V' for vagrant, gave them two years jail, or hanged them if they were persistently unable to find work. Later we put them in workhouses which we made as unpleasant as possible in the belief this would stop people relying on them. These days, we wait for them to die. For centuries people have thought the best way to stop people being poor was to make it unenjoyable. That didn't work, because it wasn't much fun to start with. The main cause of poverty is not having any money. Therefore the main solution must be to make sure everyone has enough of the stuff. A job that pays a wage, a wage that pays the bills, and bills that don't rocket every quarter. And if lots of us don't have those things, then the one big, important thing we really lack is having someone in charge who can make sure we get them. People will say prices always rise, civilisations always fall. And children don't always grow up. That's how it's always been, for thousands of years, all over the planet. But it's a crying shame that it happens today in the eighth richest country in the world.